our mission is to enrich life of people by developing mobile games which kids and parents play together and have fun. 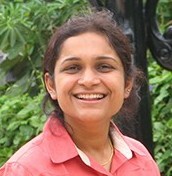 Ramani co-founded Druva, a successful product start up company in Pune, India. 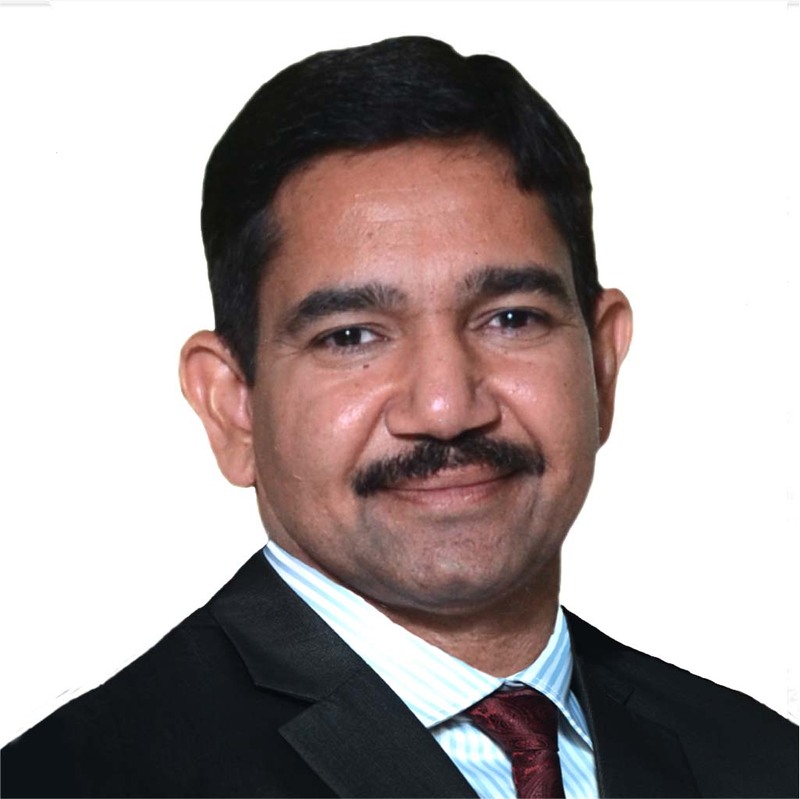 Ramani has over 20 years of experience which includes management and delivery positions at Symantec, Veritas, IBM, LogicaCMG and TCS. 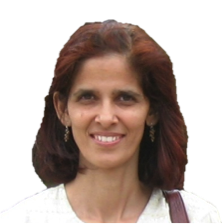 Before moving to enterprises, Ramani was Assistant Director in the Cabinet Secretariat for 5 years and a Research Scientist with Department of Space for 2 years, (govt of India). Ramani holds a degree in Engineering from Jawaharlal Nehru Agricultural University, Jabalpur and Masters from Cranfield University U.K.
Sucheta, our quality champion believes in building quality into the product right from requirements stage to all the way upto release. Sucheta has over 10 years of hands on global quality experience at Symantec, Clarify-Amdocs. She has played various roles as QA lead, QA Architect, QA manager and Requirement Analyst. She is well versed with Agile process and was instrumental in taking up requirement analyst role to lead QA's role into design and development of product. Sonali, our designer believes in designing for business impact. She is a best combination of business understanding, technical sharpness, creative and strategic abilities. She has been working in the field of customer experience of interactive systems for more than 10 years. Before starting as a User Experience Consultant, Sonali worked in various multinational organizations including Symantec, Scala MindWorks, Focus Software and Ogilvy & Mather Advt. In the various roles Sonali played, she not only did usability research and design for the products with revenue of >USD 2 billion, but also educated product organizations about usability and built team of usability experts within product domains. She helped teams in building usability processes and milestones as a part of product development lifecycle and ensured it's execution for the product success. She also played active leadership roles in various other initiatives like global design standards for big organizations. Sonali holds a degree in Applied Art and has gathered further expertise from courses in Interaction Design, Human Computer Interaction from IIT Mumbai, HFI, Cooper San Francisco. Om has been working with PubMatic now. an accomplished computer professional with a proven track record of building and leading world-class software development teams in Silicon Valley startups and global companies. Om Sonie brings to table unique blend of innovation, entrepreneurship and artistic skills. • Prior to founding inventVALLEY, he was Director at Symantec, where he built engineering team, led several strategic and operational initiatives and delivered Quality products. • He worked with Bay area startups and big companies which include Apple (iPod group), Openwave, Everypath Inc., Vayusphere and US Interactive. • He successfully built from scratch Application Development Center for Multi-media Messaging and Response systems at Tata Lucent Technologies and led product delivery. Prior to that he worked with National Informatics Center and Physical Research Laboratory. Om did his B.E. and M. E. (Electronics) from Gujarat University (Gold Medalist). 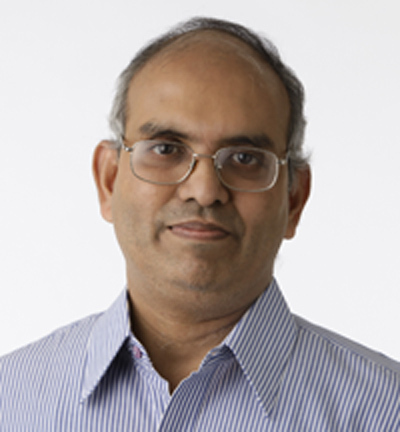 He has filed 2 patents in eDiscovery domain at Symantec. Om's hobbies include calligraphy, sketching, painting and photography.